Today from 5 to 7 PM, Keta Gutmane will host a seminar and workshop in Latvian Design Museum. The museum regularly invites design creatives to introduce their work and conduct practical workshops for small groups in order to introduce the design process better. As the museum informs us, the event is apparently already sold out and the most sought-after event of the whole series, which we are glad to hear and thankful for! The summer is over and autumn has started with new and rather cool production challenges: preparing for Paris and Tokyo fashion weeks with designer Keta Gutmane. Simultaneously working on Miami Scope art fair, a portrait exhibition in Switzerland and the Feld+Haus gallery 2017 exhibition for painter Ritums Ivanovs. They are different, stubborn, hungry and eager to conquer. A cool insight into the fashion worlds of Keta Gutmane, Marit Ilison and Liucija Kvasyte worlds. 3 fashion designers from 3 Baltic countries interviewed by N WIND, the LT platform for exchanges of creative Northern energy. Glad to have helped with Keta's part in it, give it a read and let me know in comments what you think! 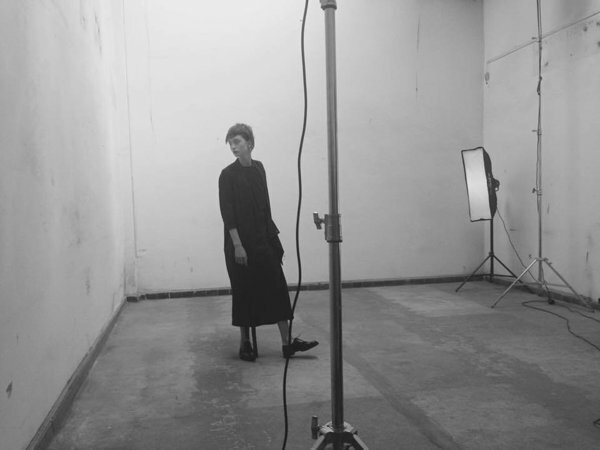 Yesterday a crew of eleven occupied an abandoned press house at the heart of Riga to produce the image campaigns of designer Keta Gutmane's new spring/summer 2016 collection. 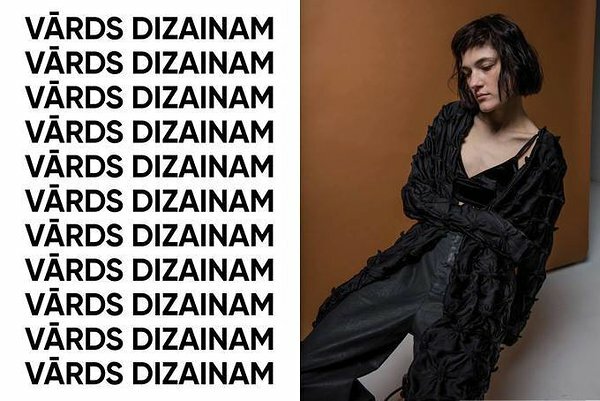 Deisgns Keta Gutmane, art direction Marlo Saalmink, photographer Martins Cirulis, videopgraphy Kaspars Kursišs, MUA Aija Udentina, shoes Inch2, model Starsystem Latvia, hats Tundra Hata, on-set drawings by painter Ritums Ivanovs, apparel tech Liene Dejus, assistant Santa Kupča, strategy Krists Zankovskis and production by me, Kaisa Kahu of Thindividual. 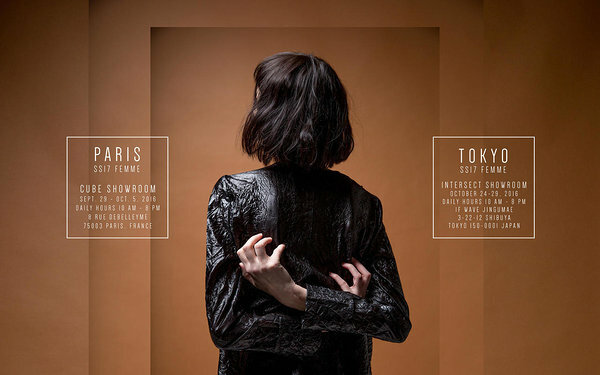 Next up: Paris fashion week October 2-8 and Tokyo fashion week October 13-23. For news, please follow Keta over FB and Insta. Team Gutmane and its SS15 collection returned from Paris yesterday. Boy what a week! Full of meetings, showroom work 9h and beyond every day and some fashion events, plus seeing the fashion week crowds on street, a truly inspiring experience like always. A promising 2nd season of brand Gutmane. Next up: Riga fashion week starting Oct. 28 and Keta's catwalk. Pheew, it's over. Intense, man! Last week, Copenhagen hosted the biggest fashion week of the Baltic Sea Region and I was honored to be a guest of the Danish Fashion Institute. The duo-delegation of our business development agency Frön was at the introductory press conference, did several runways (Barbara I Gongini, Maxjenny, Stine Ladefoget, Henrik Silvius) and previews (Rene Gurskov), had some meetings at the übercool-humongous Gallery trade fair and did some shopping'n'dinners'n'wines. Since Frön's strong focus is on fashion, we are still loaded of the sustainably long-burning energy of the CPHFW and with new ideas we intend to implement. Sitting alone in your office won't work. It's obvious, gotta go out there, meet people, see stuff and get inspired. Our Frön the business development agency for creative industries, will pop up with a presentation at Almedalensvecka in Sweden June 29 til July 1. Frön is doing fashion and evolved from the Balticlab leadership programme organised by the Swedish Institute and the Council of Baltic Sea States from Dec 2013. With speeches, seminars and other political activities, Almedalensvecka is considered to be the most important forum in Swedish politics, gathering hordes of journalists, lobbyists, local and national politicians and representatives of non-governmental organisations. See this teaser below about Balticlab (Flip-Flop Interactive plus Combustion)! And yes, this is a photo of team Frön (from right: Henri (EE), Kasia (PL/UK), Veera (FI/SV), Andrius (LT), Kaisa (EE/LV, owner of Thindividual). "Facelifting the Baltic Sea Region"
On 5 July Balticlab will be at the Swedish annual political forum Almedalen, where in the framework of Balticlab the Council of the Baltic Sea States & the Swedish Insitute, in partnership with the Lithuanian Embassy in Sweden, will be presenting the seminar "Facelifting the Baltic Sea Region". The seminar carries the slogan “not only men in suits” and the topics of discussion will focus on new actors, perspectives and techonlogies in Baltic Sea regional cooperation. The aim of the seminar is to show how innovative thinking and non-traditional regional actors can rejuvinate existing forms of regional cooperation. Along with presentations on the innovative projects developed by the young talent of Balticlab this spring, the seminar will aso be hosting a discussion on the question: How does once strike a balance between continutity and rejuvination in the policy-making that underpins Baltic Sea Region cooperation? The discussion pannel includes Mr. Oscar Wåglund Söderström, the State Secretary to Minister of EU Affairs Brigitta Ohlsson, Mr. Eitvydas Bajarunas, the Ambassador of Lithuania to the Kingdom of Sweden, Ms. Helen Nilsson, Head of the Swedish Institute Baltic Sea Unit and Mr. Jan Lundin, the Director-General of the Council of the Baltic Sea States. Comments will also be delievered by Ms. Baiba Liepa from INETRACT Point Turku, Mr. Jan Lundin, the President of the Swedish Travel and Tourism Industry Federation and Mr. Klaush Hahn, COO/Account Director of Volontaire agency in Stockholm. Frön. Business development agency for creative industries. Introducing Frön, a brand new business development agency for creative industries in the Baltic Sea Region. 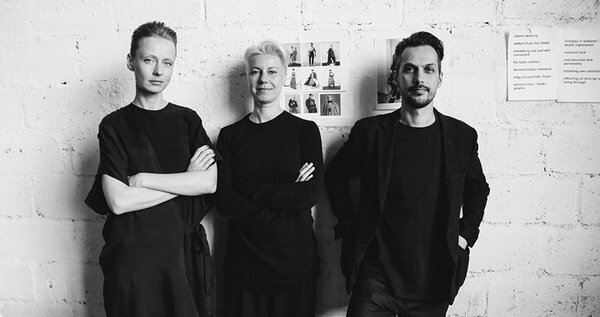 Frön is a team of five and started as a Balticlab project of the Swedish Institute and CBSS, it has online and offline presence (website, industry lookbook, showrooms and workshops). The aim is to increase visibility and sales of fashion industry of the region, and do it with style. Frön = Andrius Lekavicius, Henri Veidenbaum, Kaisa Kahu, Kasia Jezowska and Veera Pakala. "Get your sh*t together, kids!" Première Vision and Void, check!